Will Palin Endorse Trump on Tuesday? 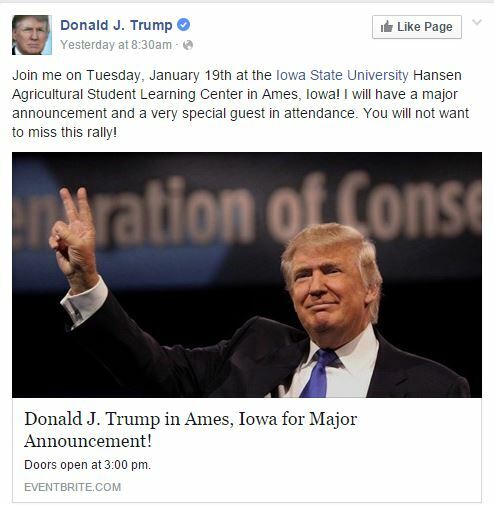 A cryptic Facebook post and tweet by Donald Trump saying he will have a “special guest” with him at a rally in Iowa Tuesday has the media buzzing. That buzz has largely centered on speculation the special guest be Alaska’s own Sarah Palin with an endorsement for the Trumpster. 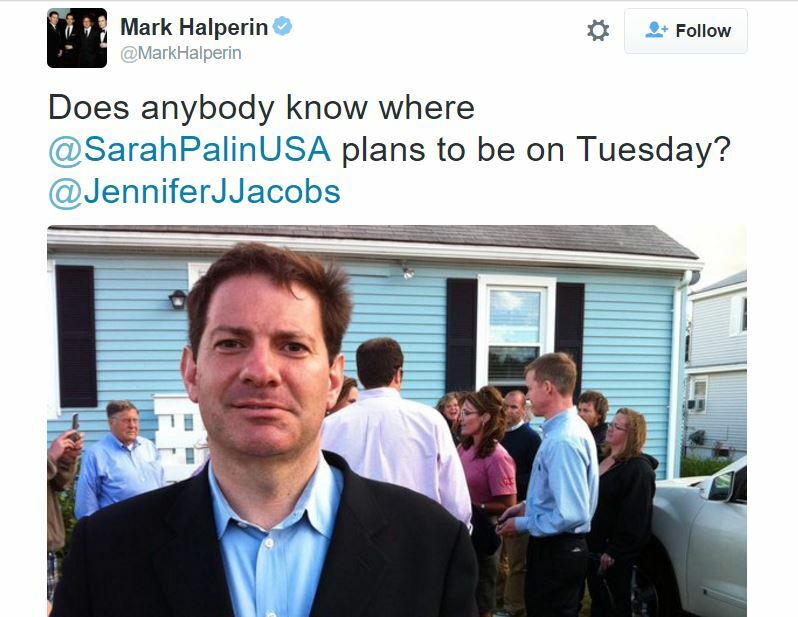 If that is in fact the case one has to wonder how much influence Palin’s endorsement still holds. Taegan Goddard of Politicalwire speculates such an announcement will be more important for its ability to tie up the media in Iowa for a few news cycles. 1 Comment on "Will Palin Endorse Trump on Tuesday?" On the one hand it would seem fitting if she did, given that both are Populists who try and claim to be Conservative when it suits their needs, but I highly doubt she’s going to endorse him Tuesday. It’s too early in the race, and she generally endorses sure bets. If she endorses him, it will after he has the party nomination.